SEVEN hundred new private sector jobs could be created in Shetland by 2028 if an “ambitious” new ten year plan developed to attract people to live, study, work and invest in the isles is successful. 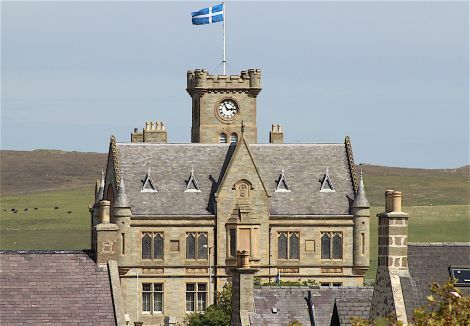 The plan also reveals a desire to grow the student population by 20 per cent and see the proportion of people living in Shetland aged between 16-29 rise by four per cent. There are also a number of draft actions included which are designed to boost industry, including looking into developing a maritime transport test centre in Shetland and a national fisheries research and management centre. Shetland Islands Council’s development committee chairman Alastair Cooper said the isles needs to “broaden its economic base” to allow more businesses to expand. 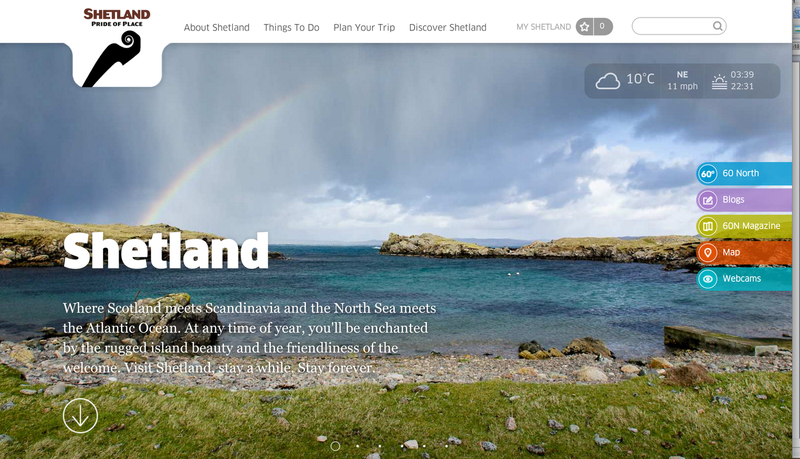 The plan, which has been presented to the Shetland Partnership Board and has already been endorsed by its members, was developed with a primary aim of growing the isles’ economic activity and attracting people to work in Shetland. The report says it is an “ambitious plan set against a backdrop of ongoing financial challenges for the public sector” – but one that community planning partners need to embrace. It reiterates that Shetland has “particular problems in attracting the skilled workforce that we require” and adds that proportion of older people in the population is projected to increase faster than the rest of Scotland. “Opportunities to diversify the economy are challenging, mainly due to the cost factors associated with supply of materials and labour and the added costs of shipping/exporting goods and services,” it says. The plan adds that it is “essential that community planning partners adopt an economic development strategy that focuses support on sectors that offer the most opportunity for growth and high value job creation”. These include energy, food and drink (including fisheries and aquaculture), creative industries, tourism and the public sector. “The concept is based on persuading the UK and Scottish governments to locate the research close to where the main stocks of fish are,” he added. There is also a recommendation in the plan to develop an “entrepreneur-friendly ecosystem” within the isles that would give people better tools to develop their own businesses. Emphasis is also placed on encouraging young people to stay or move back to Shetland, ensuring digital connectivity, having enough accommodation and developing a range of programmes in study and training. The report also says there are hopes to develop a “dedicated digital business investment portal” which would market Shetland’s infrastructure, land and buildings for businesses online. The plan, which was also given to bidders for the Promote Shetland service this summer, will be reviewed and scrutinised by the Shetland Partnership Board on an annual basis. Shetland Partnership brings together a host of organisations and agencies, including Shetland Islands Council, NHS Shetland, Highlands and Islands Enterprise, the emergency services and Visit Scotland. 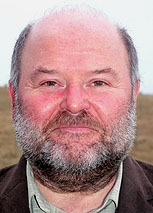 SIC man Cooper, who has overseen the local authority’s development committee for a number of years, said there is a growing need to expand the pool of available workers in Shetland to enable companies to grow. “From a development perspective, we’re trying to encourage folk to come and domicile in the island and broaden the economic base,” he said. Cooper added that Shetland needs to maintain – and increase – its ‘pull’ factor to see more young people who have left the isles to get a degree return home. He said the historically the main routes for people to return to Shetland with a qualification was in areas such as teaching, road engineering or law – but that has all changed. “There weren’t many opportunities. But if you look at the aquaculture industry now, people can go to university and get a degree in environmental sciences or whatever and come home and help to push our economy upwards.